In fact, Queen City DJs is friends with many top notch bands in the greater Cincinnati area. Having said that, the Knot conducted a nationwide survey of some 18,000 brides and learned that 2 out 3 hired a professional DJ instead of a band. Many local bands don’t know the song. 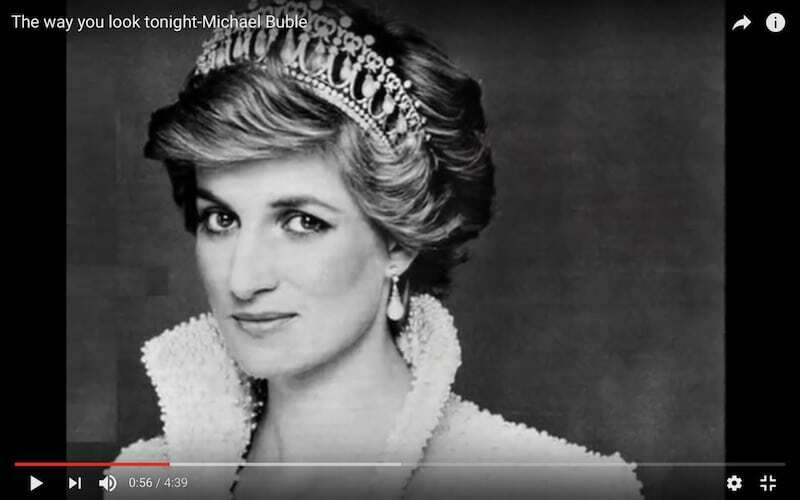 And for those that do, can they compete with the polished, professional arrangements and vocals that a Michael Bublé provides? Just listen to the video above. It’s hard to beat those seductive Latin rhythms that caress your ears, isn’t it? And Bublé is simply one of the best contemporary vocal stylists around! Here’s the thing: a DJ can play whatever version fits your style and personality. Queen City DJs has these versions and more. We can get whatever you want if we don’t. This flexibility is a significant DJ advantage, one that contributes to the popularity of Queen City DJs with Cincinnati wedding couples. Do you value your friendships? Whatever you do, don’t let a friend DJ your Cincinnati wedding. It’s a recipe for disaster, unless he or she is an experienced professional with at least 50 weddings under their belt. DJing involves far, far more than just playing music. In the hands of professionals like Queen City DJs, it is an art form that energizes and entertains your friends and family. And there are practical reasons professional wedding entertainment is priceless. Queen City DJs offers the professional pre-planning, the professional lighting options, the professional microphones and cutting edge sound equipment that transforms ordinary receptions into extraordinary ones. Even more, isn’t your wedding reception worthy of a legendary party? Yes, it is, and the key is the entertainment. Entertainment makes the event every time. 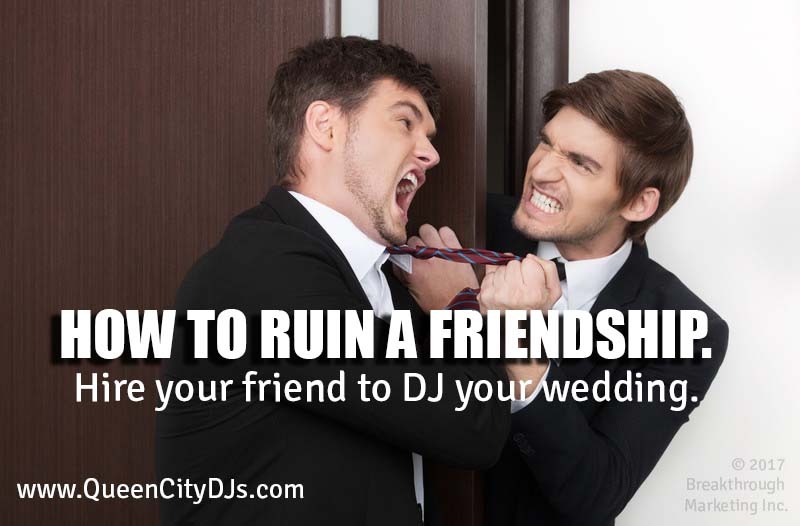 Learn more about how Queen City DJs can make your wedding dreams come true, while saving your friendships! 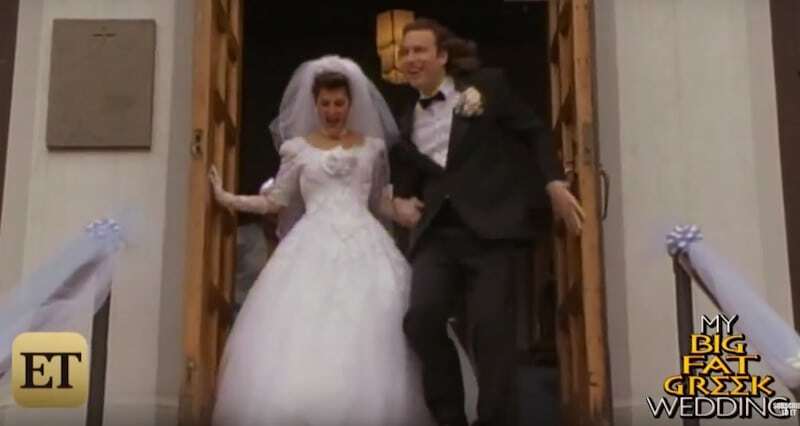 Queen City DJs gets a big kick out of wedding movies, because we’ve seen it all in real life! When you entertain at wedding celebrations on a weekly basis, you can’t help but encounter some zany escapades that fall into the ‘truth is stranger than fiction’ category! Entertainment Tonight compiled a list of their favorite wedding movies in the video below. Queen City DJs offers a rich selection of entertainment options with attractive package pricing. Check out our wedding DJ entertainment services and uplighting. Entertainment provides 90% of the fun at wedding receptions, but only costs 10% of the typical budget. 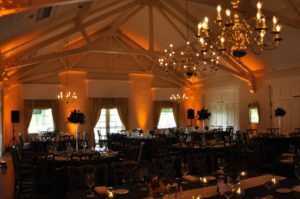 Uplighting transform a plain hall into a palace. Just as a good Hollywood wedding movie provides you with great entertainment on the silver screen, Queen City DJs will provide you with fabulous wedding entertainment, defined by packed dance floors, flawless MCing, and a spirit of fun.